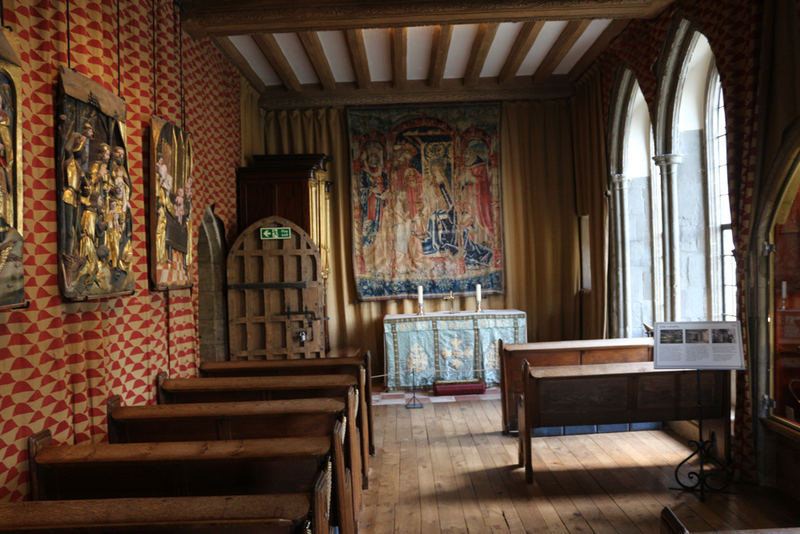 Medieval chapel of Leeds Castle. The first chapel was built in 1293. It was closed by Henry VIII in 1544 and then recreated in 1978.